15 minutes play...BumbleBeans Inc.: MORE ANVILS! Thank you for the BEAUTIFUL BLOCKS!!!!! 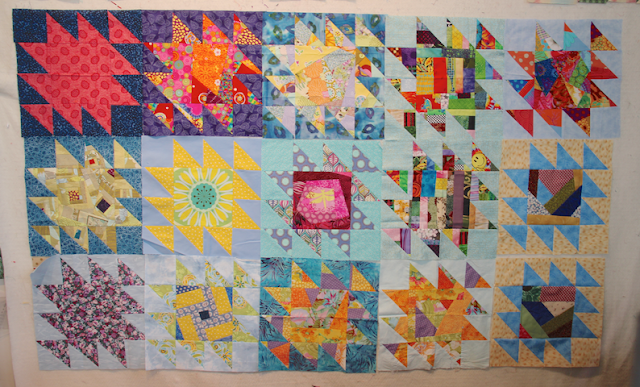 We are spreading some "good quilty love" all around with your help!!! I so appreciate your help!